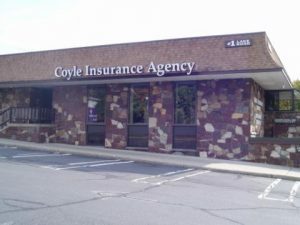 Insurance Agency in Congers, NY | Coyle Insurance Agency, Inc. Choose local. Choose independent. Choose Coyle Insurance Agency, Inc..
As an independent insurance agency, we work for you, not the insurance carriers. That means we can help you find the best value on auto insurance, home insurance, business insurance, and more from several of New York’s most trusted carriers.